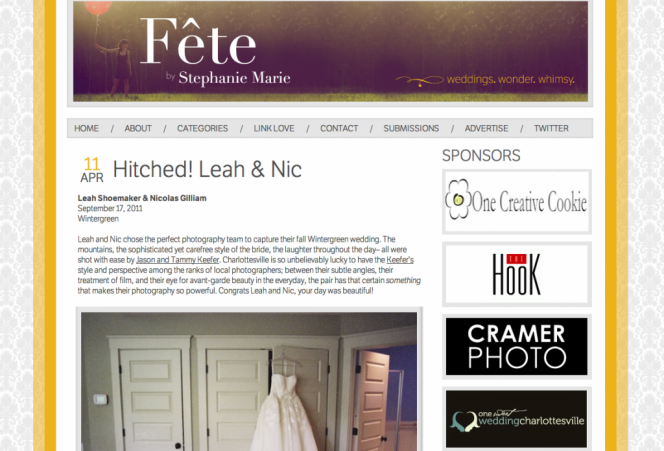 Wow… the most commending write up of our work, along with photos of Nic and Leah’s wedding has been featured on Fête by Stephanie Marie. To say that we’re humbly flattered that our work is appreciated in such a way is an understatement. 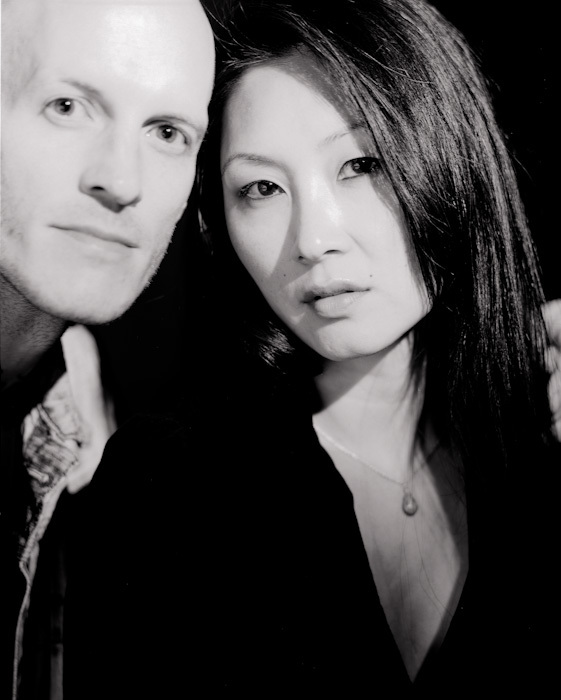 Thank you so much Stephanie, you’ve made my week, and Jason and I are just over the moon for being on your blog. …and perhaps someone could help me out with the name of the catering company? Sorry that I can’t remember their name, but I remember their food being delicious! It was our first time working with these guys, and they did an amazing job with both the rehearsal dinner and reception.